Birthday Challenge was posted on March 6th, 2012 and is filed under Fitness, Weight Loss. This entry has 10 comments. You can follow any responses through the RSS 2.0 Comment Feed. Today’s post will be a Motivational Monday post (even though it’s Tuesday – we’ll just pretend). It’s also only two weeks till my birthday, so I decided to take this next while to amp up my nutrition, diet, and fitness. These last two weeks I’ve noticed I’ve been eating too many carbs and having more sugar than I usually do. Time to fix that. I don’t have anything grand in mind. I believe that goals should be achievable and broken down into small steps. I’ve been pretty good with working out consistently…I especially love using the Nike app (best fitness app ever!). 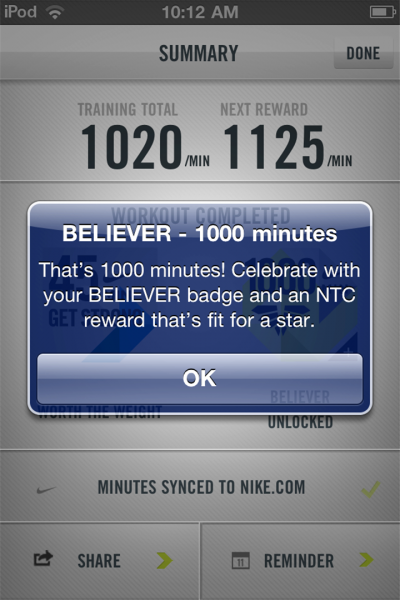 This popped up on my iPod after yesterday’s workout…I’ve done 1,000 minutes of working out on that thing. However, I want try to work out 45 minutes every day (except weekends) for the next two weeks. We’ll see how it goes. I’ll also be tightening up my diet a bit. Saying no to sugar and most carbs I think I’ll probably try to stick to 1-2 healthy carbs daily (like oatmeal or WW bread). 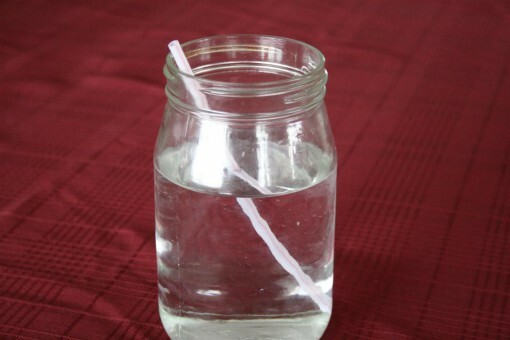 Attempting 1 gallon of water daily I love drinking it out of a Mason jar with a straw. One large Mason jar is about 4 cups. So there you have it. I also will post some of what I’m eating. Note to self: Working out before studying is amazing. Normally I start the day a little sleepy and feeling foggy. But today I feel invigorated, alert, and mentally awake. Although getting up early hurts for the first 15 minutes, it’s worth it!! 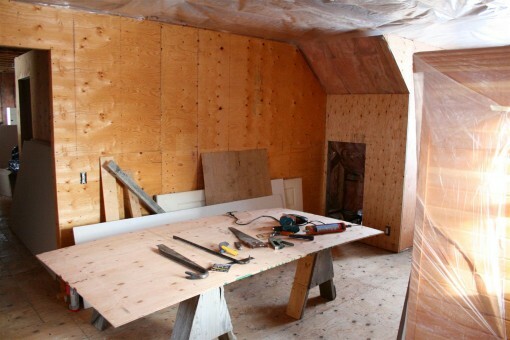 Speaking of eating healthy and working out…ages ago I posted this picture and made you guess what home renovation project we were doing. I meant to show you an update sooner, but the project ended up taking a few weeks longer than we thought. Anyway…now I can show you! It’s my favourite room of the house now and it’s just awesome having a room devoted for fitness. Doing fitness DVDs or workouts in the living room is fine, but I was a little tired of skidding on the slippery floor rug, not having enough room, and dragging my fitness gear around all the time. It’s got lots of room behind the treadmill and a monitor in front to watch movies while we run (so spoiled!). We also keep our infrared sauna in a corner as well. (love this sauna so much, especially in winter when it’s so cold). Hope you enjoyed today’s post! If you wish to join me on this two-week challenge, I’d love it! Have you tried the Nike Training Club app? 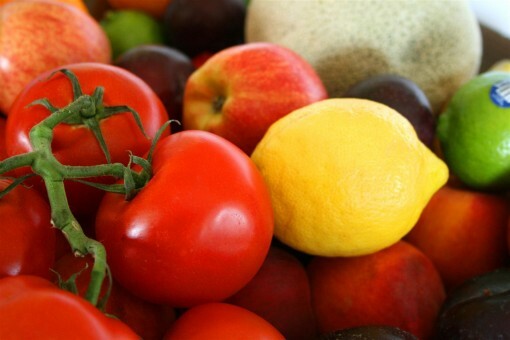 Got any tips for upping the nutrition in your daily diet? Good luck!! You will feel great after you do it! I too had a talk with myself and was eating way too much sugar (who ever says it isn’t a drug is just wrong!!). So, I gave up sugar for lent. Its hard, but I always feel great after I achieve something like that. Also, I cannot wait to see pictures of your gym! So jealous!! Happy early birthday. You already look amazing, and your posts make it seem like you feel that way, too. Good luck with your challenge. That gym should help out a lot. I remember when you first posted the construction pic. I think I will join you on this birthday challenge. Even though it is your birthday and not mine! Those goals seem pretty attainable for me, too! Also, I have those purple 5lb weights! :) I hope you are doing well lately and Happy Early Birthday Charissa! I hope the goals you’ve settled will help you to feel better and more comfortable in your own skin. That’s so important for a healthy and happy life! Good luck with your challenge,girl – I know you can do it! The home gym and sauna look amazing! Lucky girl! I’ve really been focusing on drinking more water and eating “whole” foods as much as possible. (Rather than anything processed) It feels so good and I know my body appreciates it. Great goals! This is a very motivating post. It is good to see that you are setting small, realistic goals for yourself. I’m sure you’ll be able to accomplish them! Woo! Congratulations on all those NTC minutes!!!!!!! I love that app. It’s definitely my fave. Totally want to have a home gym when we get a house again!!!!!!! !